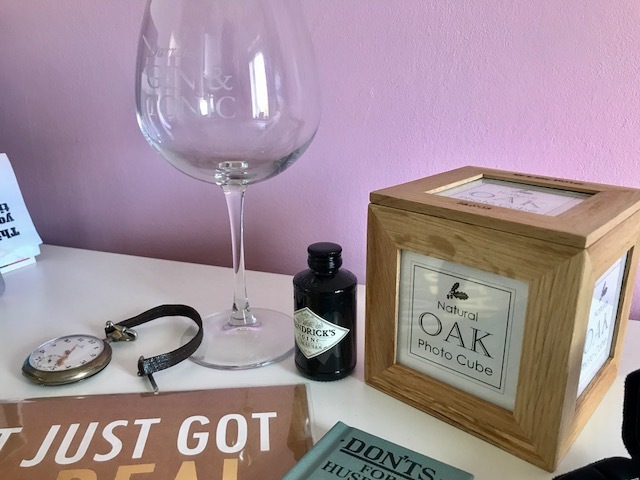 I recently wrote a post about gifts for a Bride to be so I thought I best be fair and share perfect gifts for the groom too! 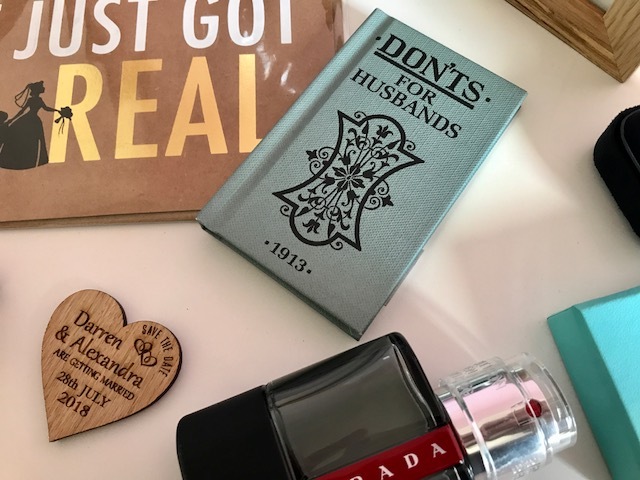 These are all products that I would buy as a maybe morning of the wedding gift to my hubby or maybe as a joint gift that I would give the happy when attending a wedding. Aftershave is another lovely gift to give the morning of the wedding. I want us to both go choose a wedding fragrance so that we can relate scent to the memory of it. A gift that would be perfect for a couple or again to give your hubby is this wooden photo box. I have had this personalised to say Mr & Mrs Fuller and our wedding date. Its Darrens birthday not too long after our wedding so I thought once I have some photos of the day I could add them in and give it as a gift! I think anyone would love to receive this as who doesn't like a bit of personalisation! 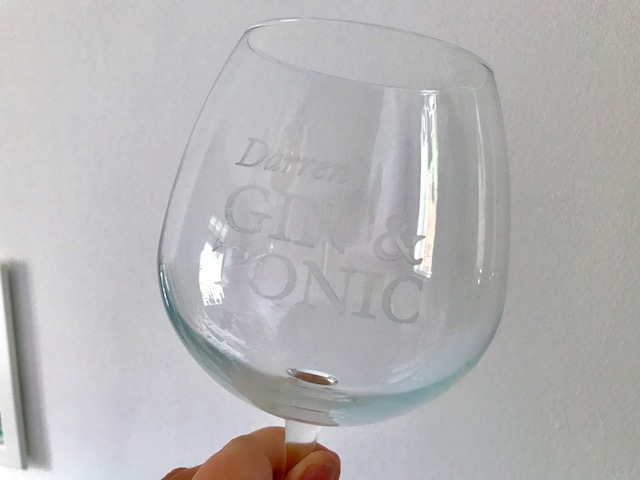 Speaking of personalisation, this leads nicely in to this amazing Gin & Tonic glass! We are having a sort of 'gin theme' to our wedding so this makes the best kind of present! I thinking of getting one for some of our bridal party too! 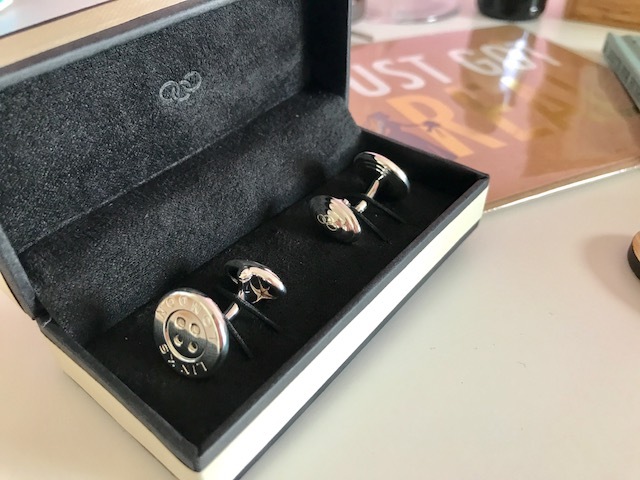 I have featured these sleek looking Links of London cufflinks previously however, I thought I would give them a little mention again. Perfect for a morning of the wedding gift or again maybe for a gift for someone in your wedding party. Something else I have added in is a watch. This is actually Darren's vintage Omega pocket watch slightly out of my budget to buy him (he doesn't need two anyway) but I think a watch is an amazing gift for a Groom. You could even have it engraved with your wedding date to make it more personalised. 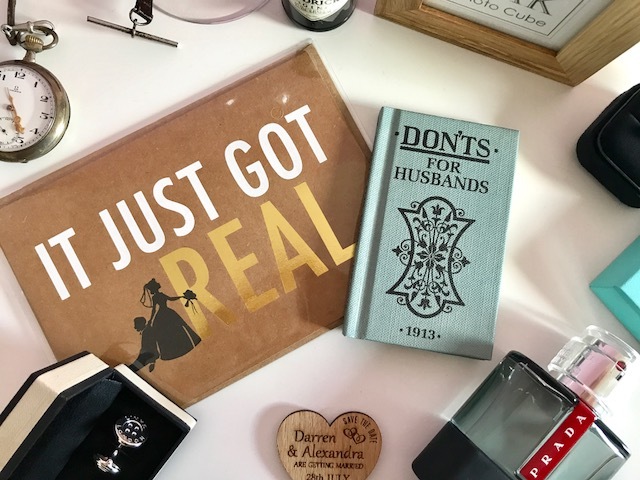 I hope this has given you a little inspiration into what to buy a Groom! 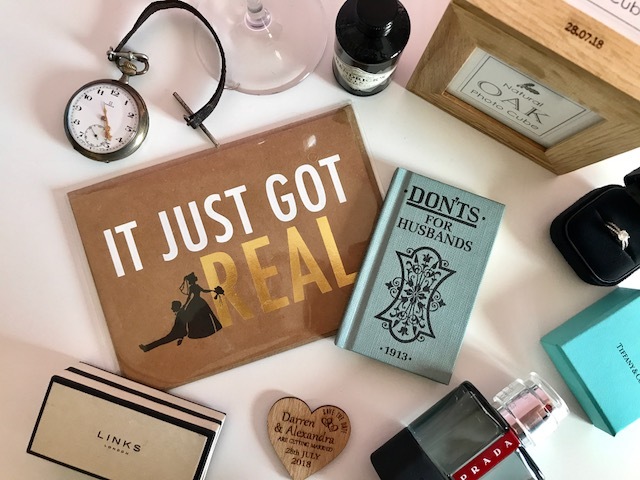 I'm always putting gift guides together so check back in the future for lots more ideas. Or if you are wedding planning check out my other wedding related posts. You should've made Darren write this one! I really liked the bride one too, looking forward to seeing the next instalments over the coming year. 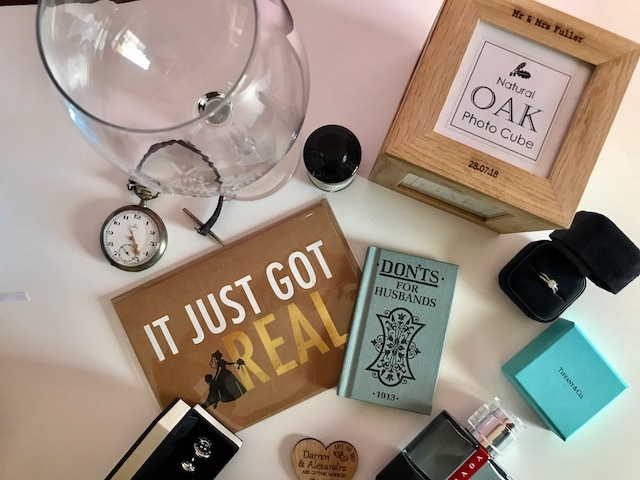 Your suggestions for groom's gifts are awesome and I think presenting these gifts to groom, the one, bride will be able to impress her groom.